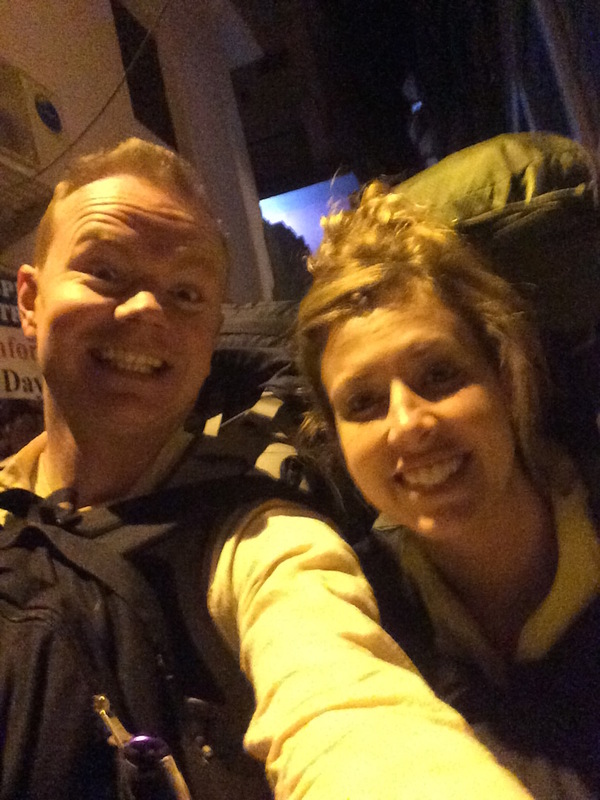 It was 4:30am, cold and still very dark when we walked to the taxi stand and said goodbye to Rishikesh for the final time. The ride to the Haridwar train station took about 40 minutes. 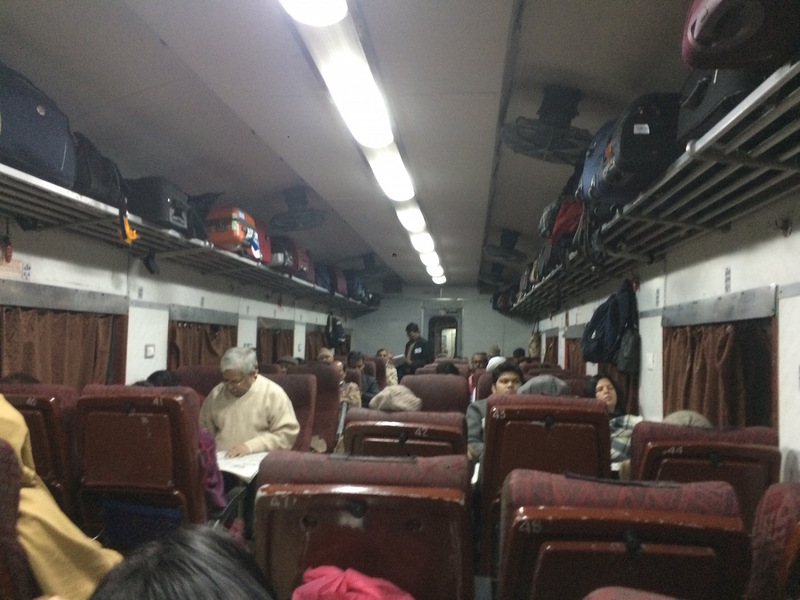 We had planned to arrive early to make sure all was good boarding our train to Delhi. We booked in chair class 2, definitely not the worst, but it’s no Via Rail! 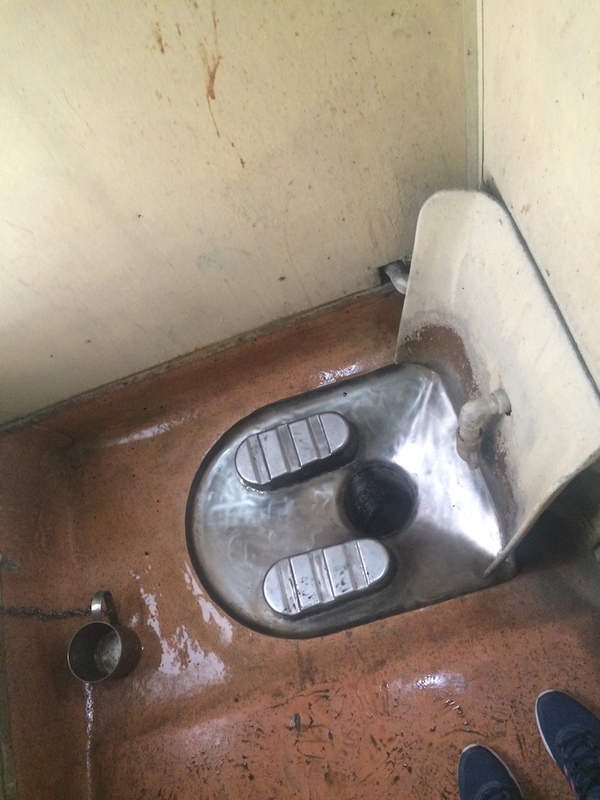 The facilities on the train. When the train pulled up we hopped inside the first car we thought might be ours. Turns out we were only off by about five. That’s a lot of isles to push through but we finally made it to our seats after asking a few questions. Four and a half hours later the train stopped at the New Delhi Rail Station. 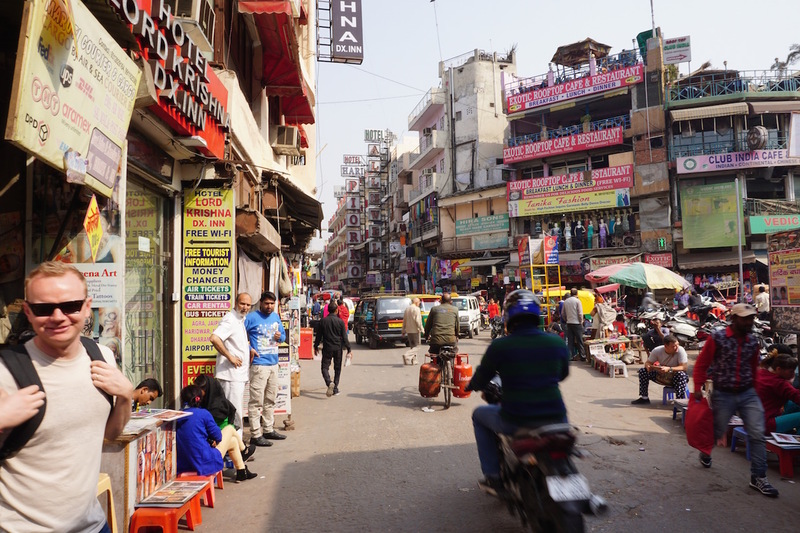 If you read How to Get Scammed in Delhi, you will know our first attempt at exploring this city was a bust to say the least. We actually set out to make it to the same hostel, the same way we failed at last time…call us stubborn! We were armed with a screen shot of the walking directions and arrived at The Smyle Inn as planned. In the short treck to the hostel we encountered about 20 more scam attempts. Random people trying to make you think you are going the wrong way, or are in the wrong place, you name it. Basically getting you confused so they can overcharge you for a ride, take you to a fake tourist office, or their buddy’s hotel\shop. 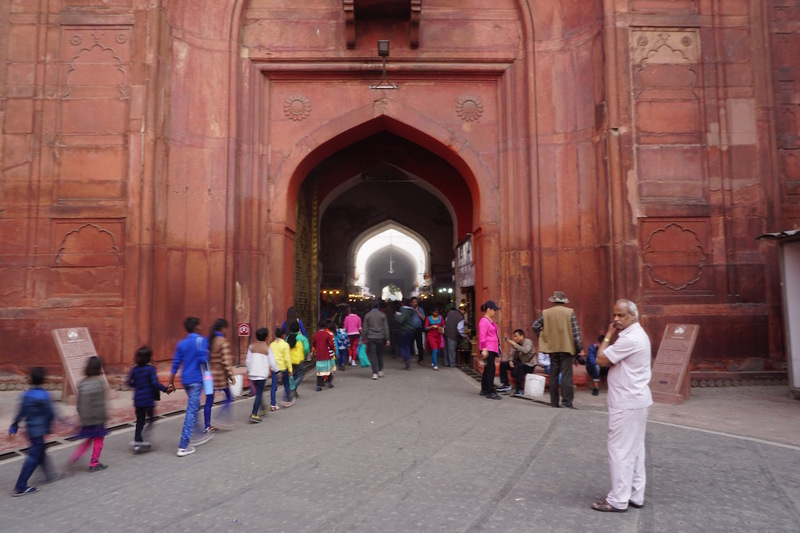 You are a huge target when you are walking through Delhi with your luggage and\or looking like a tourist. Know where you are going and ignore help from friendly strangers. 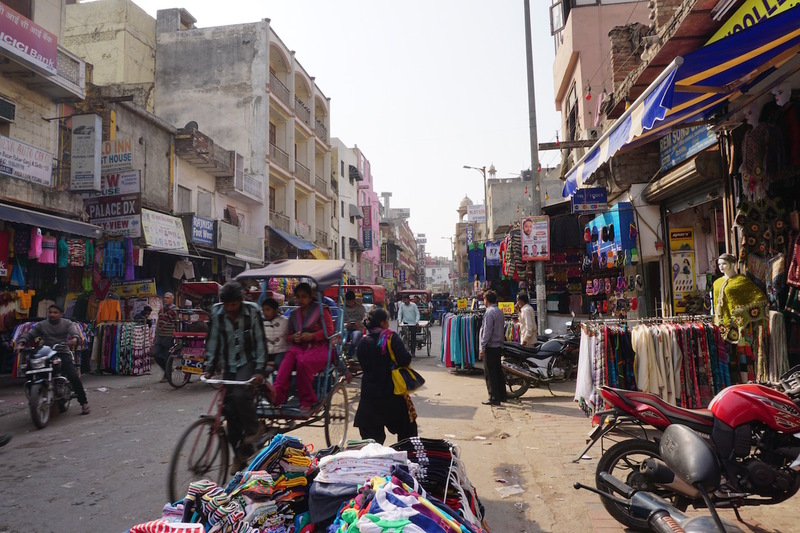 It was mid afternoon when we unloaded our bags into the room, and we set out to explore the Main Bazaar. It was right at our doorstep. 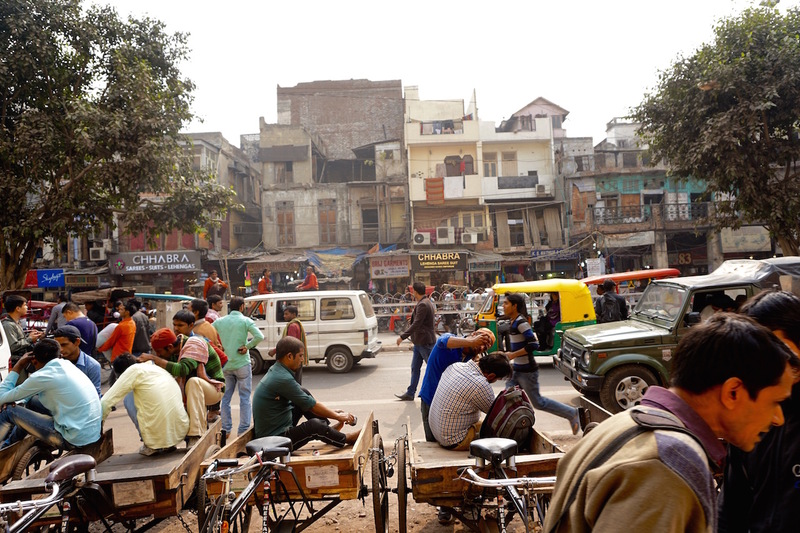 Shops galore and typical Delhi sounds, sights, and smells overloading your senses. It was so much more enjoyable walking around without the burden of our packs. Not long into our walk we were both looking at each other and smiling. It is a crazy feeling being in such a foreign place. We checked out a few shops before stopping to eat. We couldn’t ignore our hunger any longer, and the small bag of chips we had on the train ride wasn’t cutting it. Jeff had read about My Bar & Restaurant on Trip Advisor so we decided to check it out. 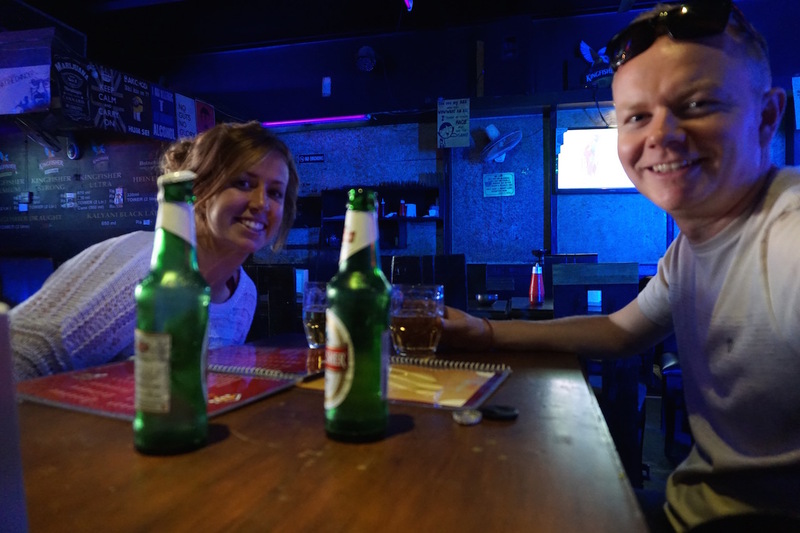 That’s where we enjoyed our first alcoholic beverage after about 5 weeks of being dry in Rishikesh. It was everything we thought it would be. 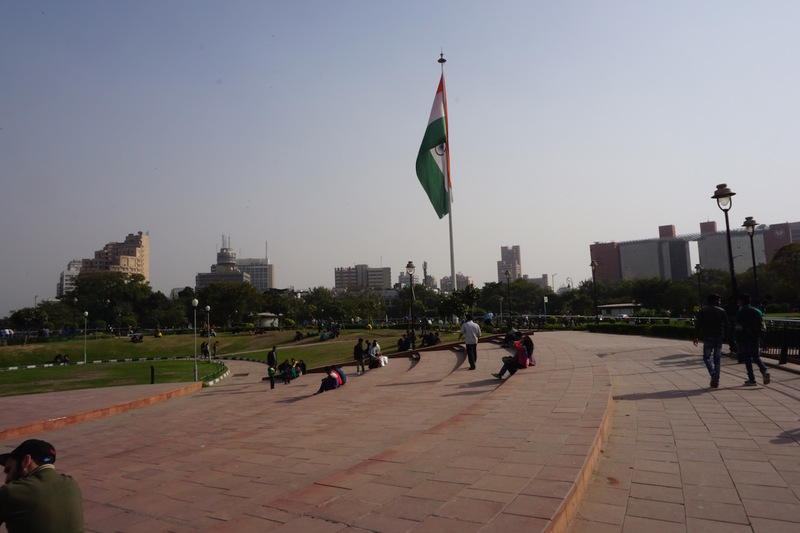 Connaught Place was just a few blocks away and a local (the rickshaw driver who had scammed us our first time to the city, actually) had described it as Delhi Central Park. 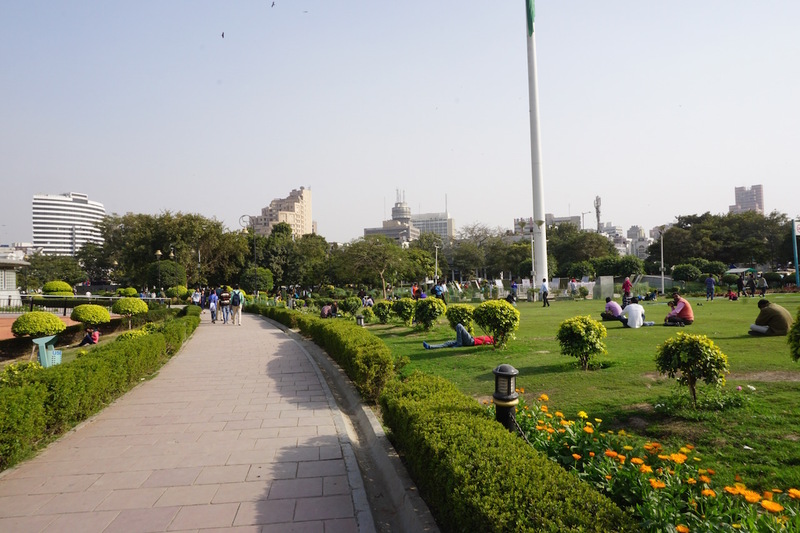 Its a large green space circled by city streets lined with luxury brand shopping and high end dining spots. There is also an amazing underground market below the park, it’s full off knock off clothing and gadgets sure to break the minute you try them. 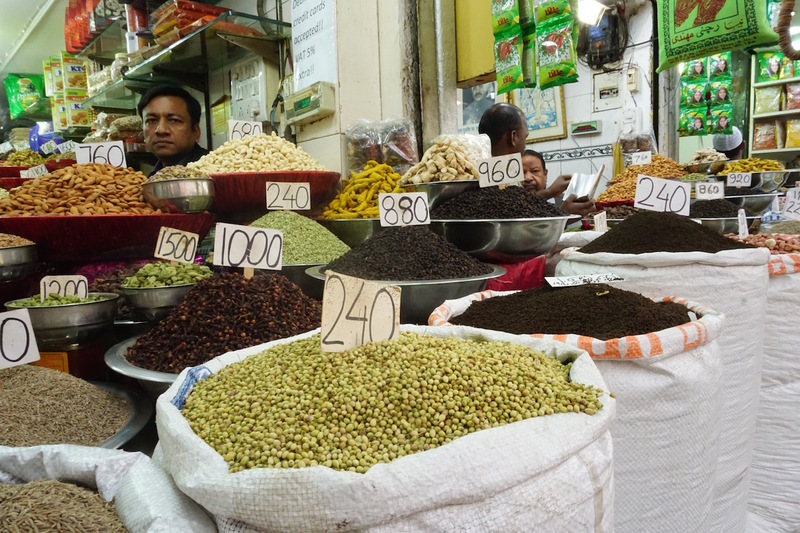 Bartering skills are a must, and expect to pay a quarter or less of the original price. 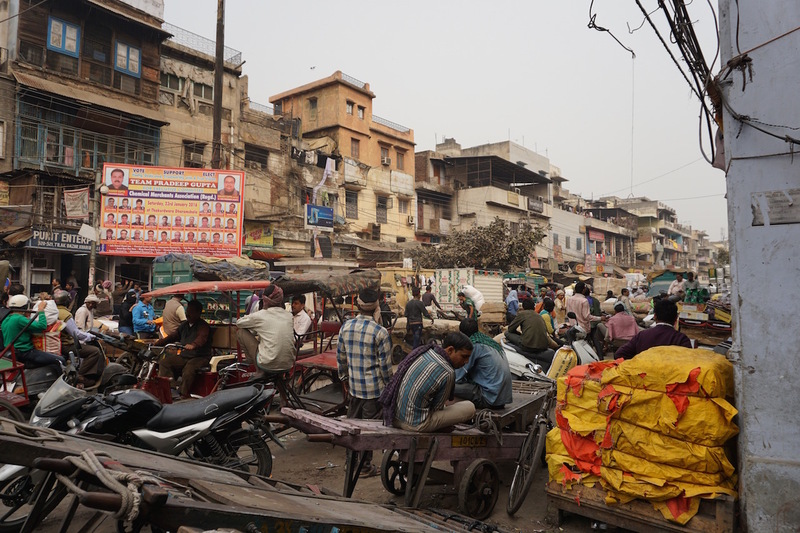 We spent a couple hours walking around the area while our appreciation for Delhi continued to grow. 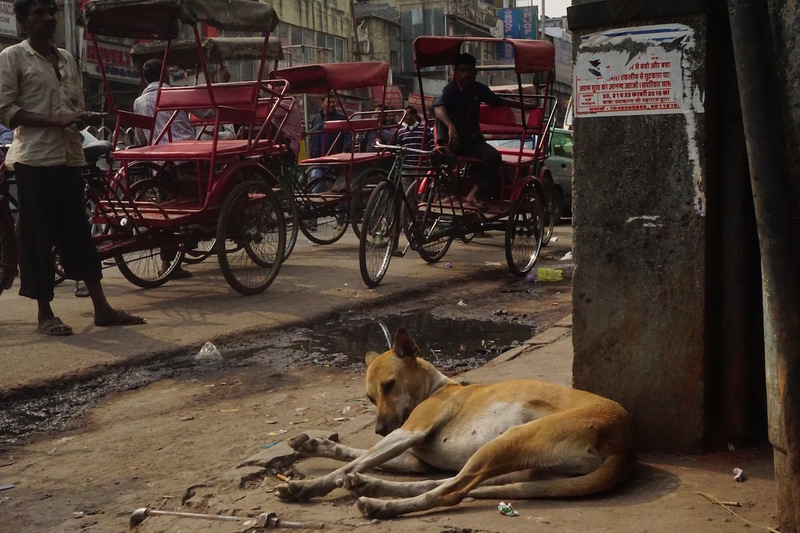 The city really does have both ends of the spectrum, from the amazingly rich to the horribly poor. These dapper young men wanted their picture taken with our camera. We sat on our bed at the end of the day on the laptop and reading our Lonely Planet Guide book trying to figure out what we can squeeze into tomorrow. Suddenly we realized there was so much to do and we don’t have enough time. 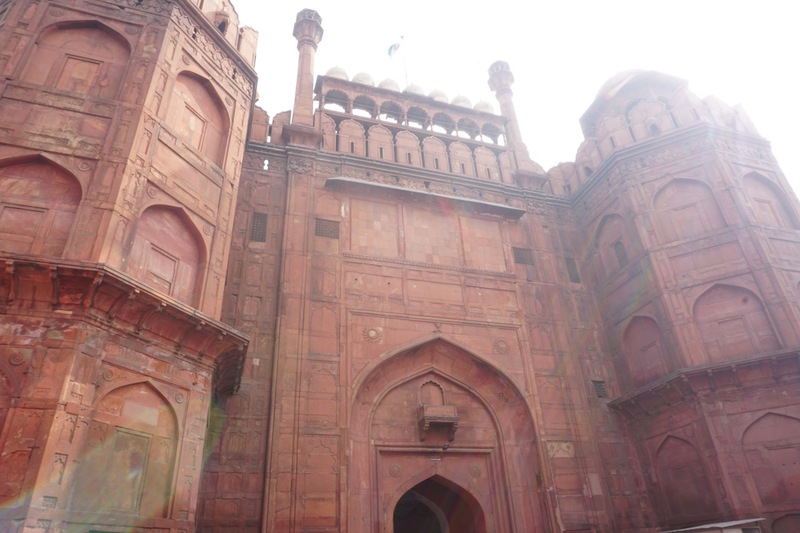 We decided to explore The Red Fort and the spice market, and walk around Old Delhi. 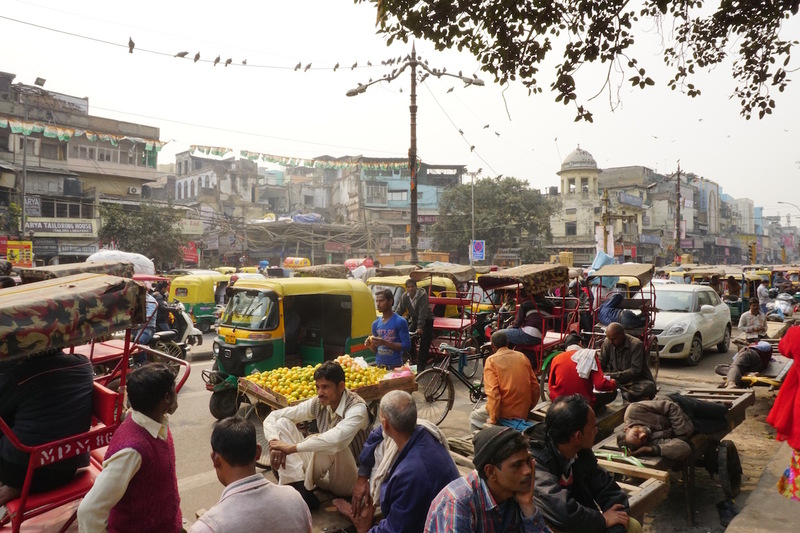 We took the metro line to Old Delhi in the morning and walked to the Fort, meeting some friendly folks along the way who were from Germany, South Africa, and the States but were all living in Delhi. 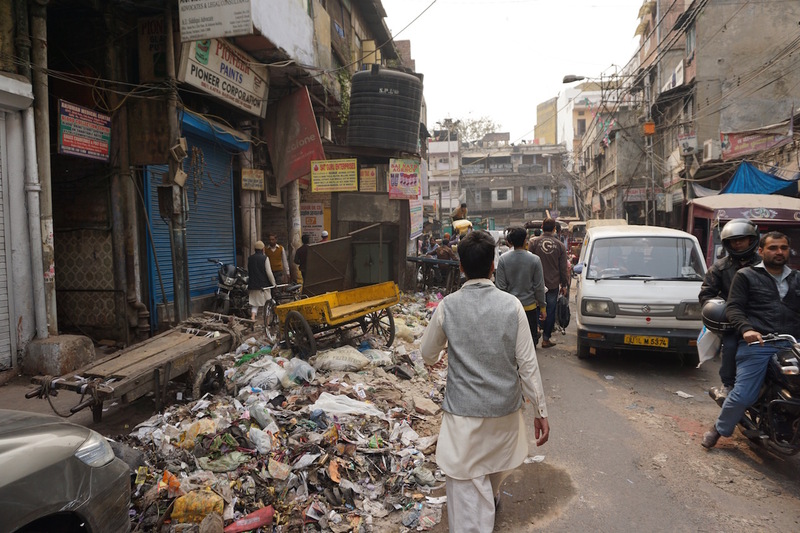 We then continued walking aimlessly through Old Delhi until our feet ached. It is truly a place that cannot be described in words. 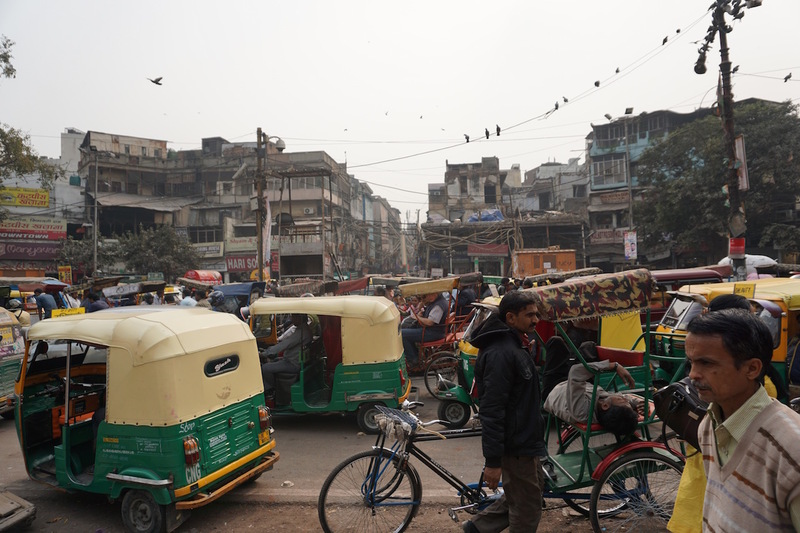 Delhi was a real treat, especially after getting off on the wrong foot. We are lucky to have been able to give it a second shot. 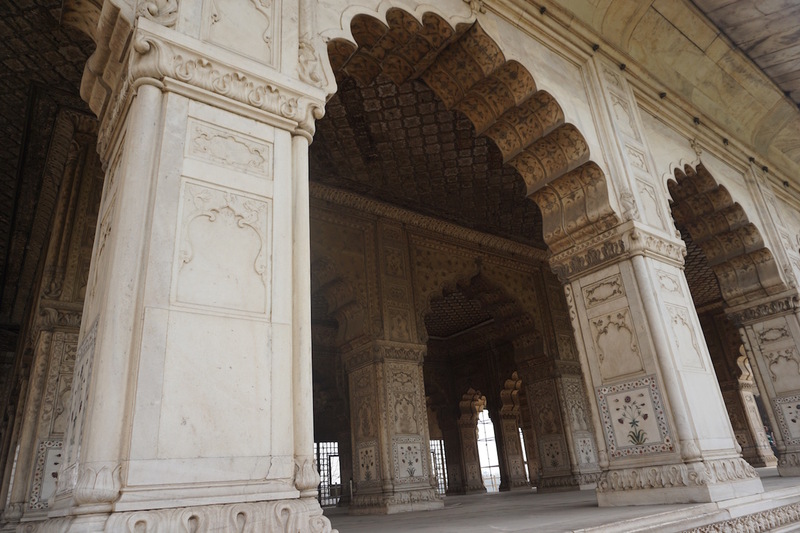 India deserves the time it takes to really get to understand and appreciate it. It’s a world away from what we are accustomed to. During our visit we had to get use to a few, what you might call “cultural differences”. 1) Local men in general won’t show affection towards their wife in public but will walk down the street, holding hands (interlocked fingers I might add) with their male friends. We even seen some bros out borderline cuddling. It’s all good of course but why no love for the ladies? 2) Another one that foreigners might initially take offence to is the shameless staring. The local people will look you up and down and stare into your soul while time stands still. You can stare back, flash them a uncomfortable smile, but they just don’t stop looking. We learned to laugh it off, they don’t mean any offence for the most part. 3) Lastly is the picture requests. 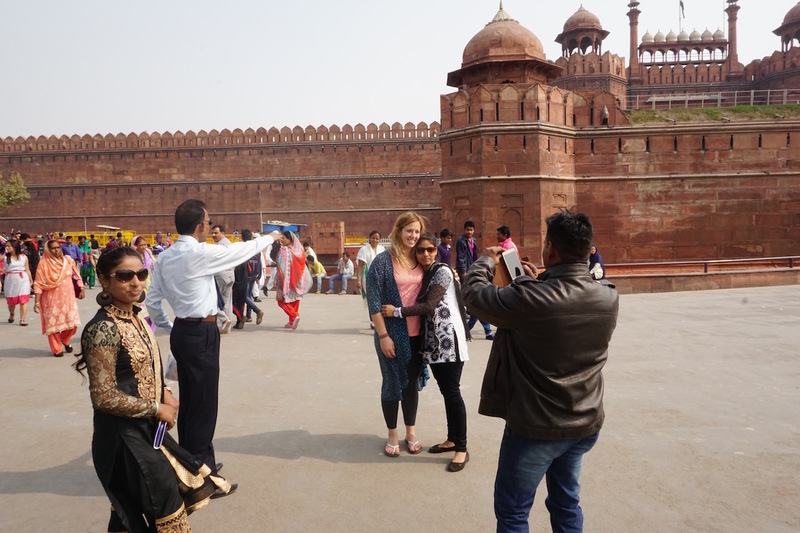 Not only do Indians seem to love having you take pictures of them with your camera, lots will want a picture with you. We felt like celebrities walking through town, often being stopped for pictures. The less shy folk will want different poses and even throw their babies and young children at you to hold for the camera. We just learned to have fun with this as well. One afternoon in Ram Jhula we did have to leave an area pretty quickly, a crowd started to form and we thought we might get swarmed (seriously!). 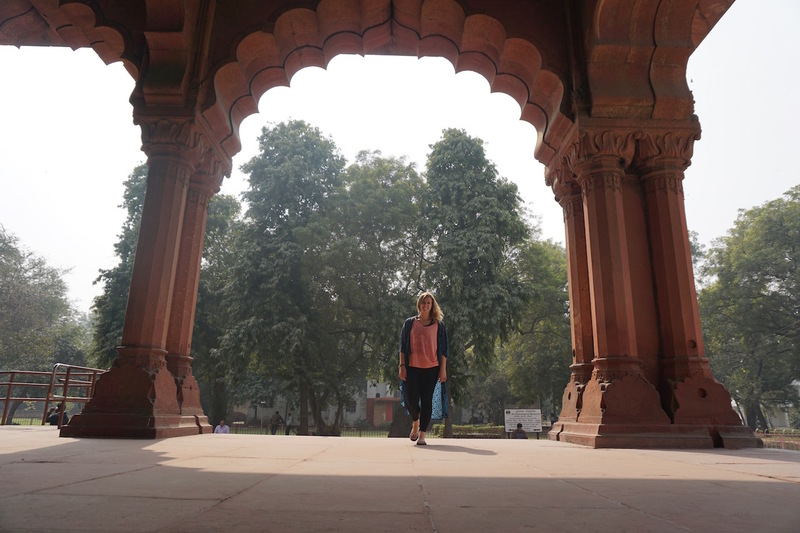 India, you’ve been interesting to say the least!